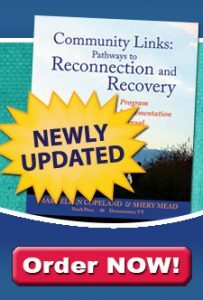 improve recovery programs and convince agencies and health care authorities to provide support for these programs. Please list other things you do to help yourself feel better and to keep yourself well. What would make it easier for you to do things that will help you recover?